Newly developed online health and lifestyle survey – Effective health promoting measures for Organizations! In order to be able to prepare and implement good and effective health promoting measures for the employees, real information is demanded about the current workplace. 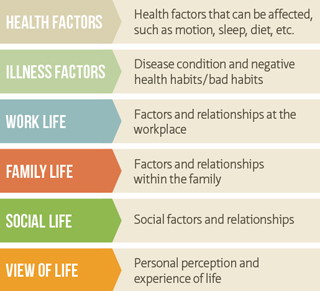 The Health Barometer offers a simple, user friendly and a holistic overview of factors that affect the workplace in a positive and a negative direction. The Health Barometer differs from most other traditional mapping; since it is based on a more holistic approach to health and lifestyle. The survey is also based on newer research and includes a variety of six factors. The survey is developed in co-operation with Bengt Fridlund, professor at Jönköping University. 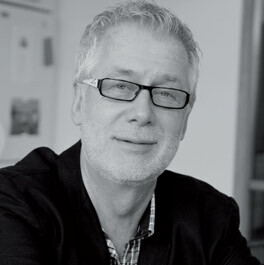 Bengt Fridlund has 30 years of experience with health promotion work and preventive work against health ailments.